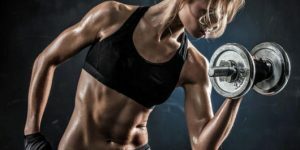 When it comes to increasing strength and building lean muscle mass you sometimes have to throw out the conventional wisdom. You have to think outside the box and challenge yourself. 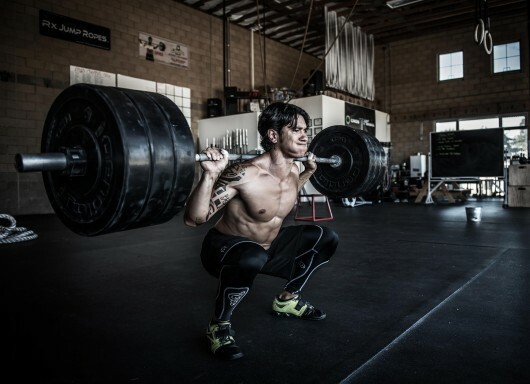 Increasing your strength is something that every weight lifter thinks about. There is something really rewarding about knowing that you are physically stronger than you were a few months ago. It truly is an ego boost and can add a giant amount of self-esteem. The key to gaining strength is doings lots of new activities and the activities that you are used to performing need lots of tricks and variety. You have to “spice things up” with your workouts or you will not get stronger. For example on the bench press, if you are not getting stronger and working really hard each workout (Something all of us have probably done) you need to change up your routine. That could involve anything from adding more weight and doing less repetitions, less rest between sets, forced negatives, lighter weight and higher repetitions, drop sets, or anything else creative you can think of! The key to increasing strength is to give your body many different new obstacles. The weirder the better! When you first started working out you probably got really strong right away because your body had never undergone resistance training before. After a while your gains start to plateau and you find that it’s really difficult to increase strength. 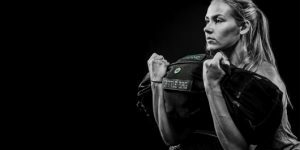 Here are five unique ways that can help push you past any plateau and increase your strength levels naturally. Try them out and you will see that the key to increasing strength is to give your body many different looks. On exercises that require a bar it has been shown that the thicker the bar the better for strength and muscle gains. Don’t bench press, dead lift, squat, or even bicep curl with a skinny bar. Go for the thickest bar in the gym and then wrap a towel around it to make it even thicker! 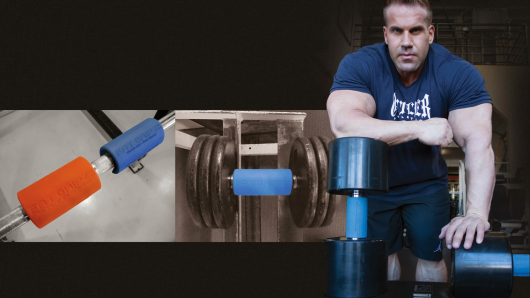 There are also some great products that you can buy to widen the grip on the bar such as “Fat Gripz.” Something as simple as thickening the bar that you are usually using can produce incredible gains. Sometimes if your body is glycogen depleted you will not feel as strong and have proper energy levels. By consuming more carbohydrates than usual during your pre workout meal you can be assured that your glycogen levels are filled up and you have long sustaining energy for a resistance training workout. 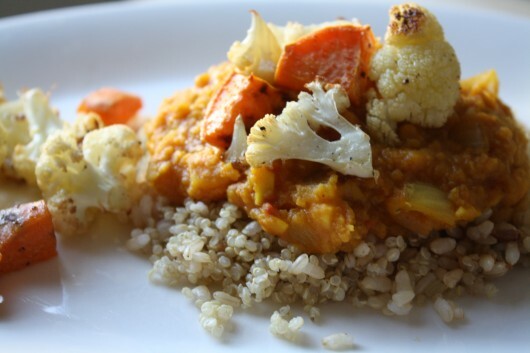 Some great options are sweet potatoes, brown rice, and quinoa. It is important to go heavy, which by definition should be about 70 percent of your total one rep max on all the power exercises. The power exercises are your bench press, squat, and dead lift. Going heavy on exercises like this will work your largest muscle groups and help to increase the human growth hormone output in your body. Lactic acid training involves doing very high repetitions for maximum time under tension. Famed Arthur Jones used this technique to train several of the biggest bodybuilders in world history! This means that you will pick a weight that is very light and you will perform your set for 80-120 seconds. It is important to pick a weight that it light enough to do for well over a minute. This will produce the incredible burning sensation that is lactic acid. The buildup of lactic acid actually triggers the release of Human Growth hormone, which will help you get stronger and build more muscle! The pull up and Dip are two of my favorite exercises, but the problem with how most people perform them is they are only doing the “body weight” version. Buy a belt with a chain that you can attach a weight. You can adjust how much weight you add to the exercise to your current strength levels. The pull up is one of the best exercises for increasing your overall muscle mass and gaining strength. If you want big and strong arms, try doing some weighted wide grip pull ups. Your strength levels will go through the roof! The same is true with dips. Weighted dips work your chest and tricep muscles and will make them rock solid and strong. Weighted dips will work your chest at a different angle than bench press and help increase your overall strength levels. Try some weighted dips and pull ups on your next workout!